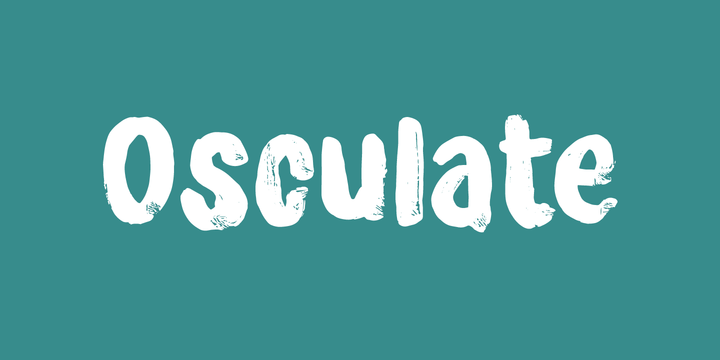 Osculate is handemade typeface published by Bogstav. With an organic feeling, it is ideal for any kind of project such as headline, magazine, packaging, poster, text etc. Have fun! A font description published on Wednesday, October 11th, 2017 in Bogstav, Fonts by Alexandra that has 1,743 views.